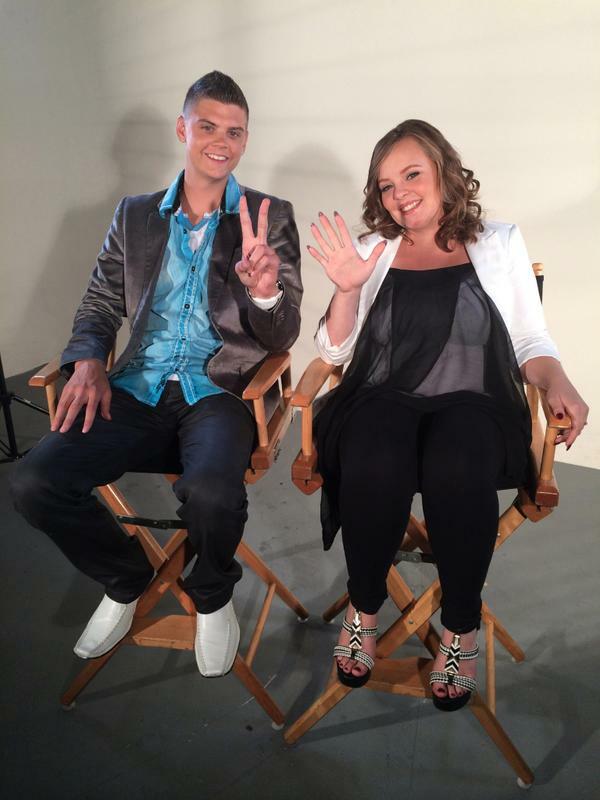 Catelynn Lowell and Tyler Baltierra of MTV’s ‘Teen Mom’ are expecting their second child together. Their first child, Carly, was placed for adoption due to Cate and Ty being 16 years old and incapable of giving her the life they felt she deserved. 5 years later these two are doing pretty well for themselves, they now own a home and vehicles and live a stable lifestyle. While the couple hasn’t gotten married yet they did plan this child and are planning to wed in the Spring of 2015. 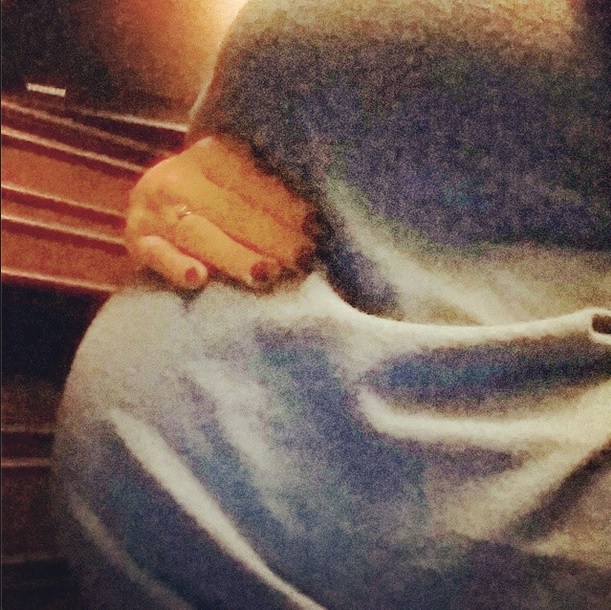 Catelynn is currently 5 months pregnant with another little girl! After a recent doctor’s appointment Catelynn tweeted that “Baby girl is awesome and growing!” She also revealed on Twitter that she has started nesting! “Going to pay for my little angels crib! soooo excited to start getting her room all set up!” Hopefully some photos are soon to come! Next Next post: VIDEO: Listen to Catelynn Lowell’s Baby’s Heartbeat! !